Haven't seen nearly as much info out there as when I had my Miatas. Anyone ever use one of these tops? If not, who/which did you go with? I am also interested in any experiences (good or bad) or recommendations for replacing my convertible top ? I've seen CTG recommended more than once. I haven't used them myself, but when/if I decide to finally replace my top that's where I'll be going. Did anybody install a new top on their FC ? How difficult was it to fit right ? How long does it take to do ? Would you do it again or have a professional install it ? 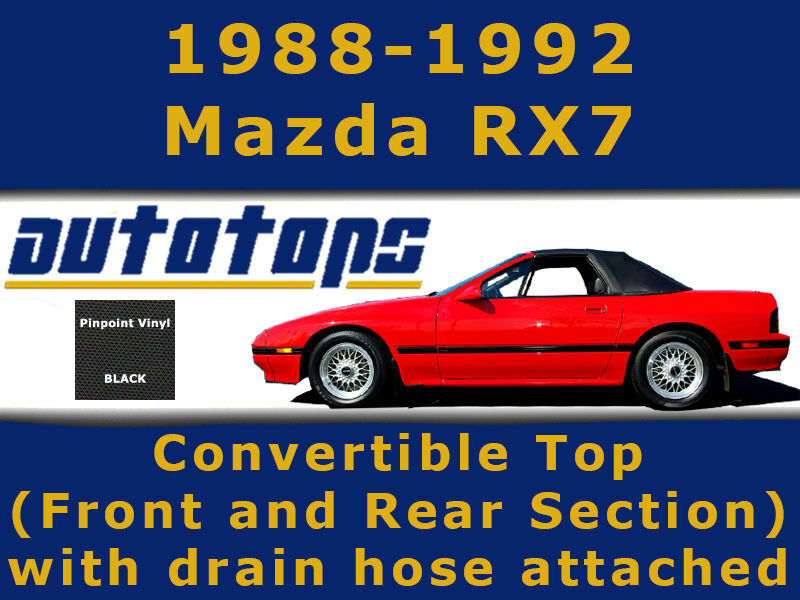 Seems very surprising that "Nobody" even attempted to replace their RX7 convertible top? This post is almost a year old but still No reply ? thank you !